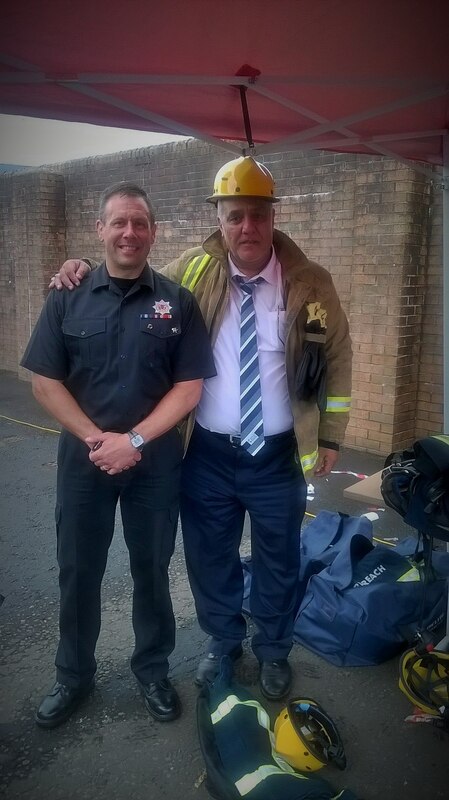 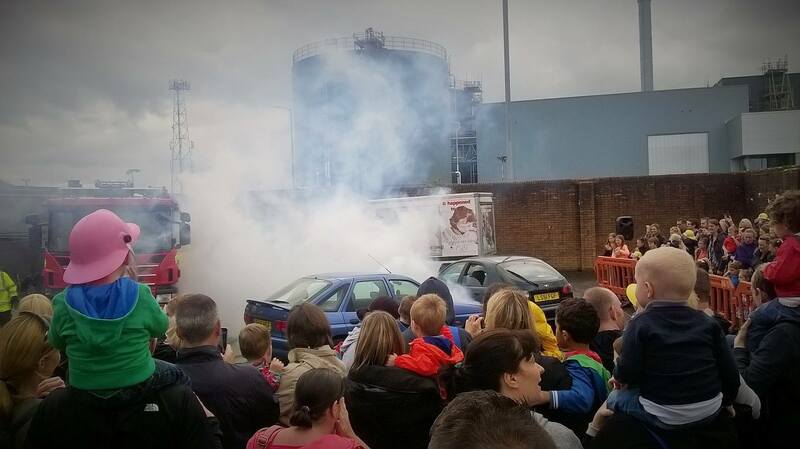 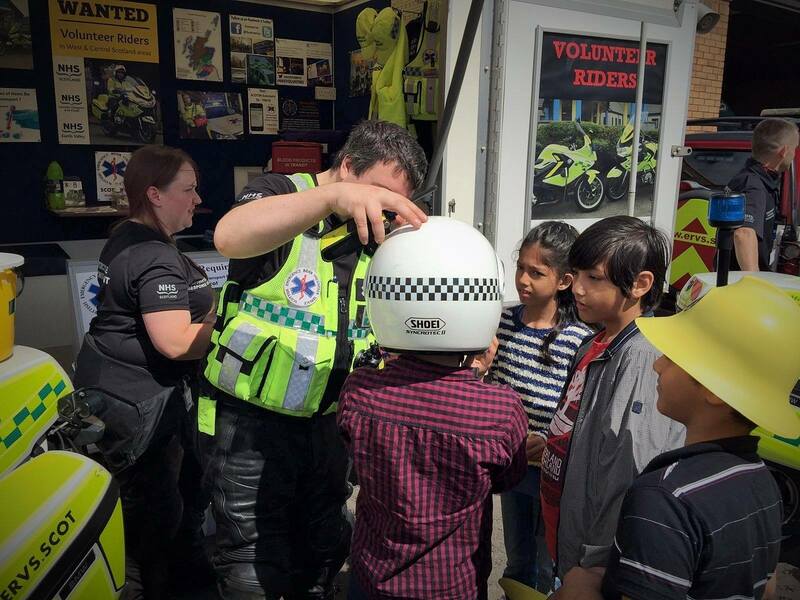 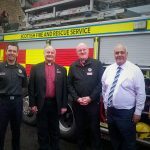 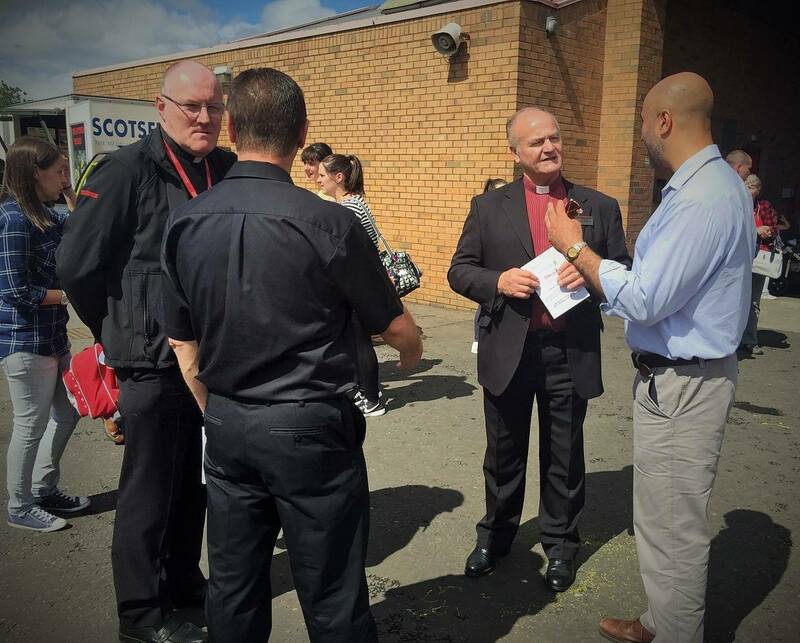 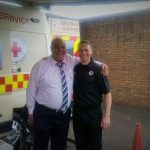 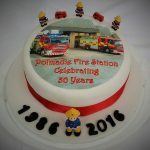 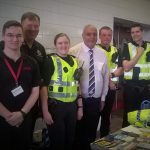 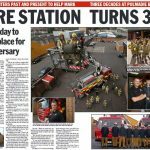 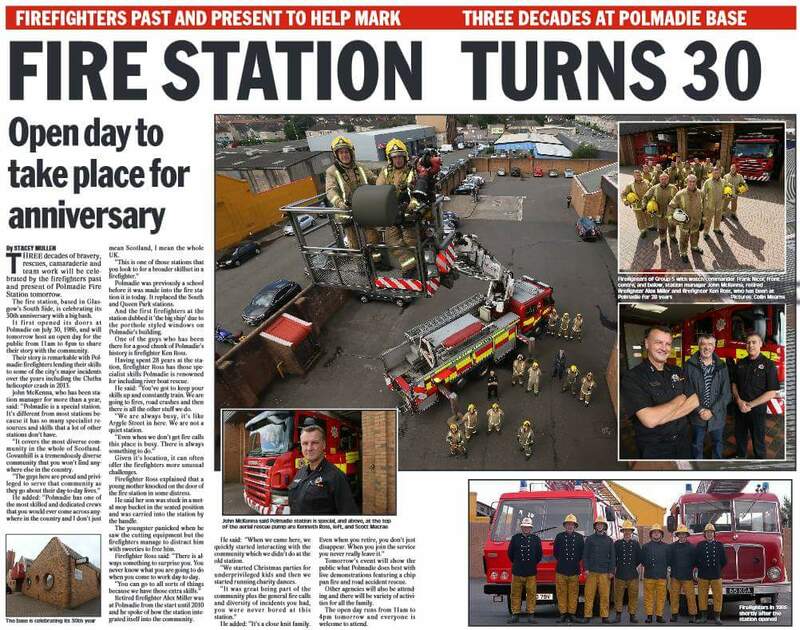 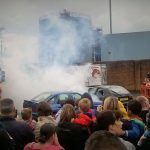 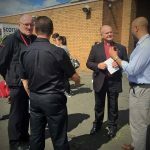 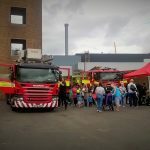 Today’s 30 Years Anniversary Celebration and Open Day at the Polmadie Fire Station proved to be a fantastic, entertaining, and fun-filled event for thousands of community members from the Southside of Glasgow and beyond. 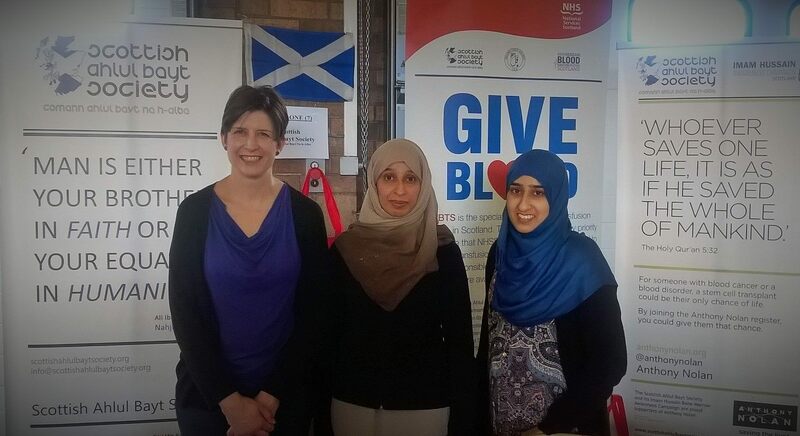 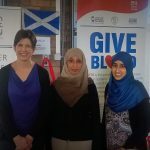 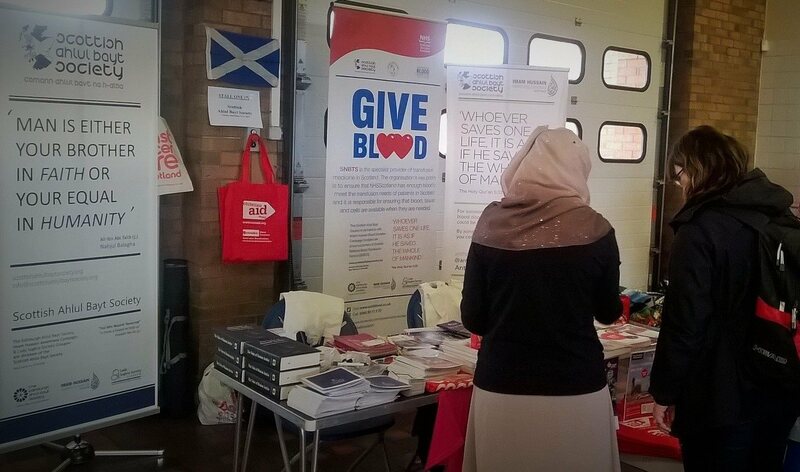 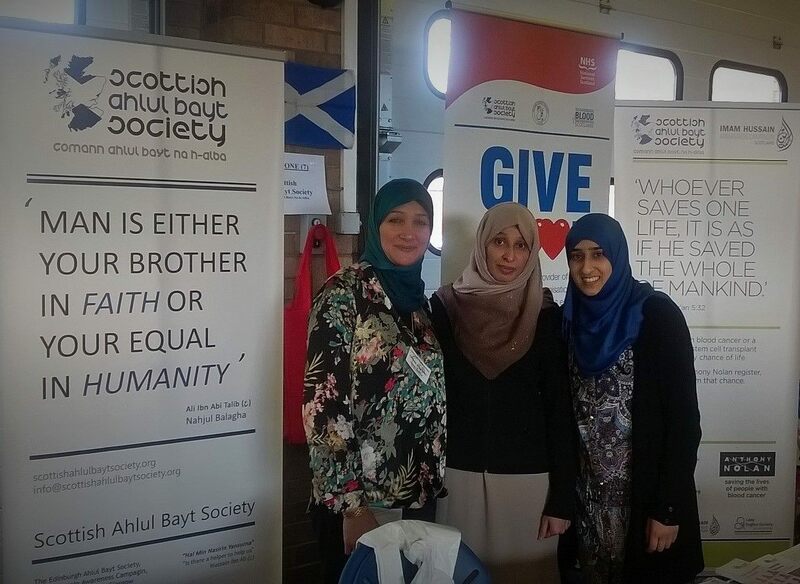 The Scottish Ahlul Bayt Society ran a stall as part of the day’s activities so as to promote community spirit, integration with the emergency services and civil society, and, most importantly, to promote the healthcare and humanitarian work of our partnered bodies Scottish National Blood Transfusion Service, Christian Aid Scotland, The Prince & Princess of Wales Hospice, Alzheimer Scotland, Anthony Nolan, Breast Cancer Care Scotland, Epilepsy Scotland. 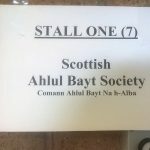 In so doing, the two tremendously important messages of social cohesion and maintaining one’s own well-being, and that of others, were relayed to, and shared with, all those partaking in the festivities of the day. 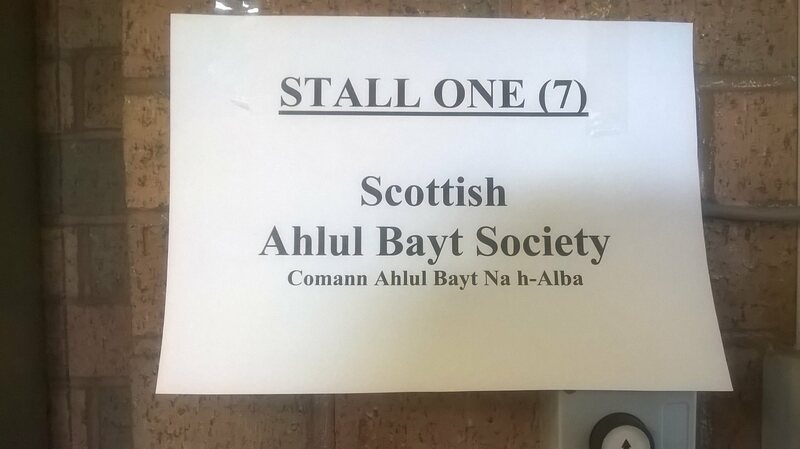 Much positivity and enthusiasm was felt. 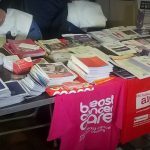 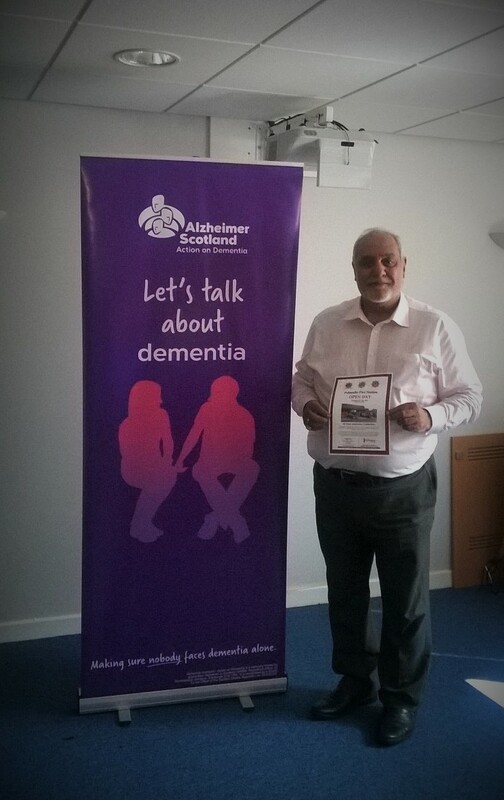 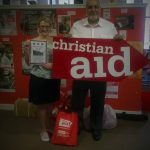 People initiated discussions on epilepsy, others breast cancer and Alzheimers, and many very admirably showed great interest in becoming blood or bone marrow donors. 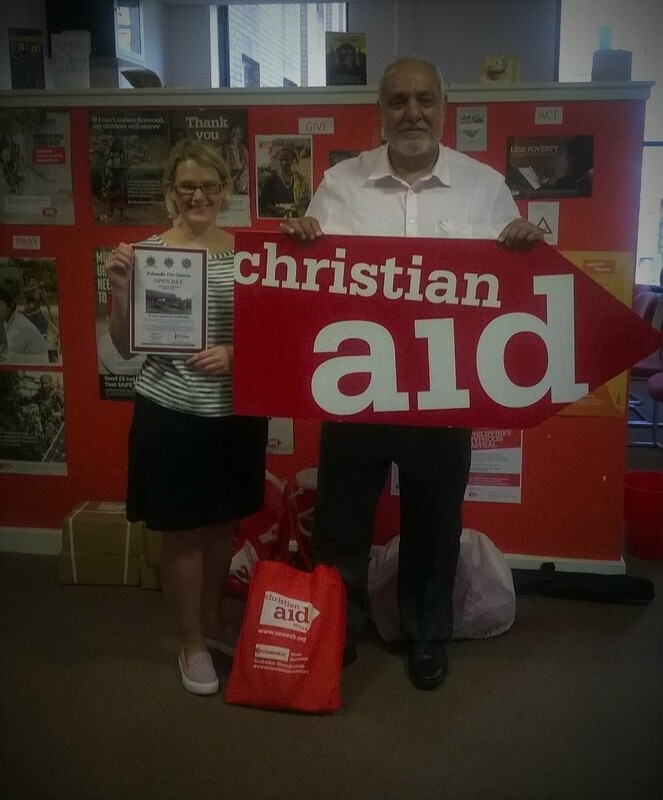 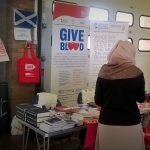 The services offered by our partnered healthcare organisations were communicated, information packs were distributed along with other giveaways, and people left knowing that—for society’s concerns in relation to general wellbeing—support mechanisms have been erected, and they were directed to where such support systems are to be found, and how they as integral members of the public could play a role in the humanitarian cause. 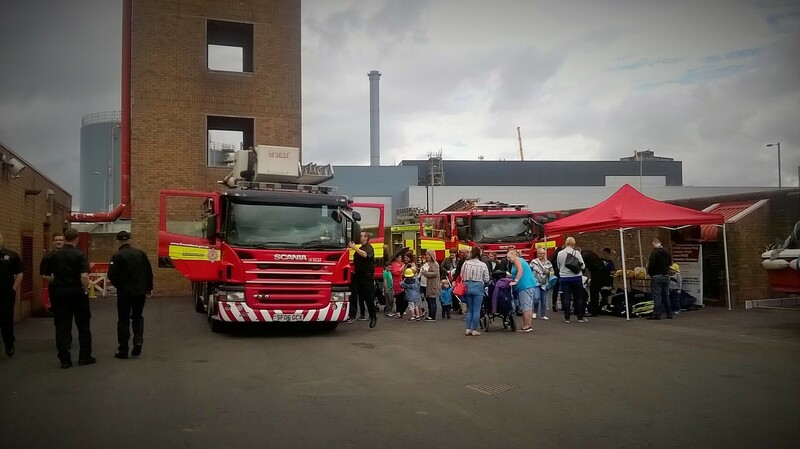 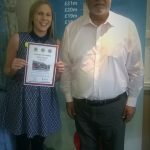 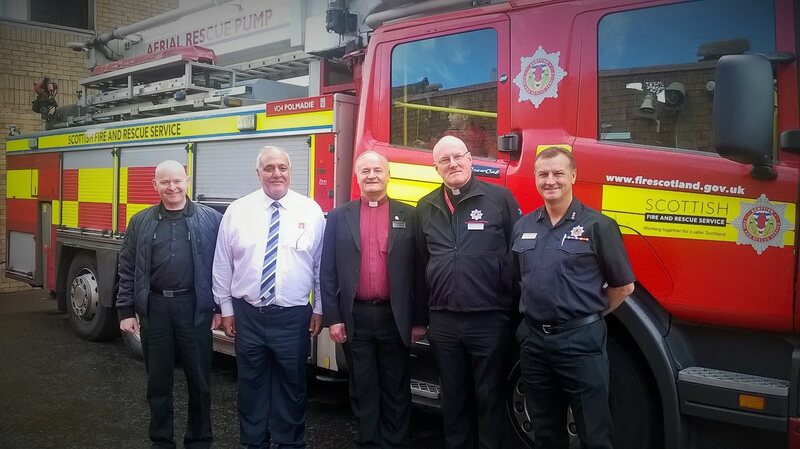 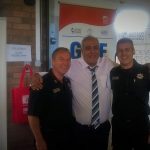 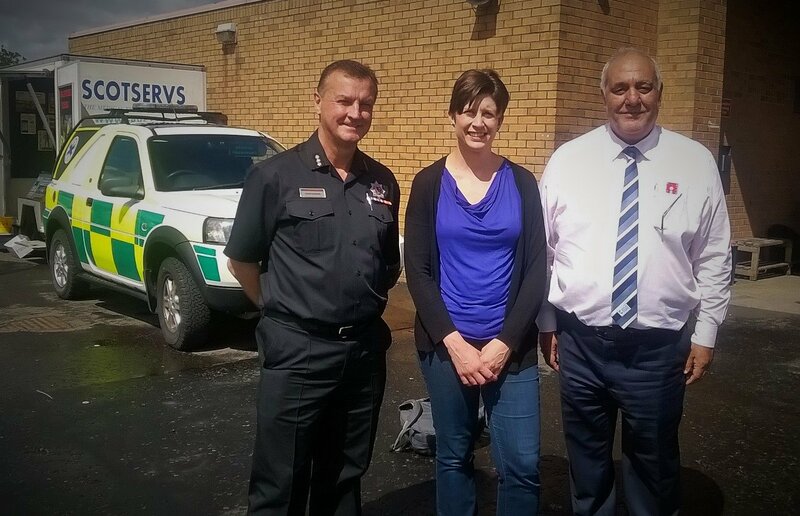 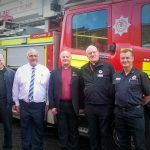 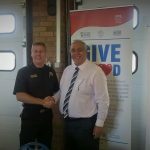 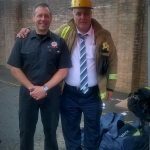 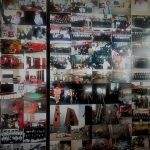 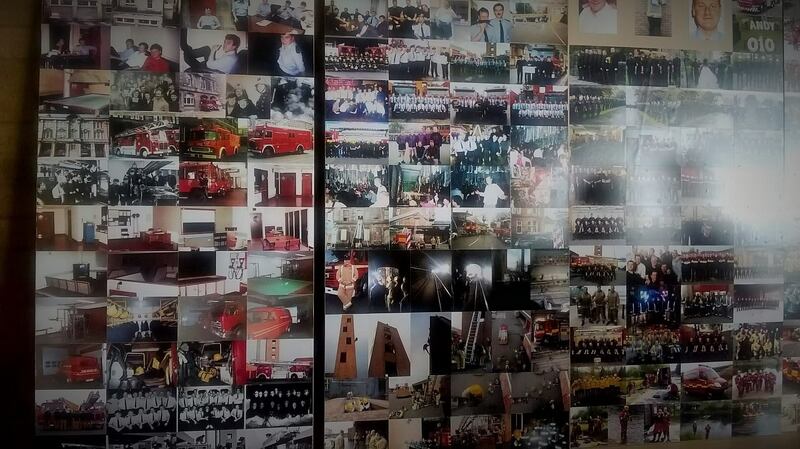 The Open Day served to mark the 30th anniversary of the Fire Station and to allow members of the community to share in celebrations. 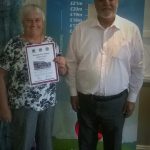 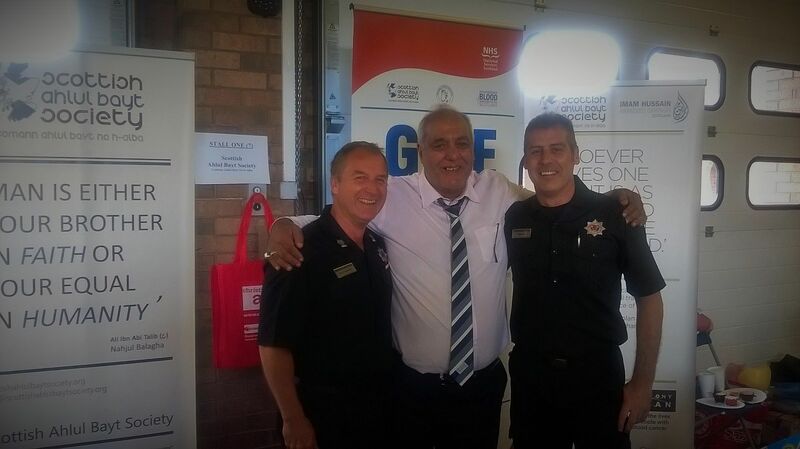 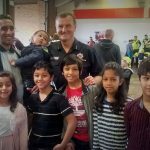 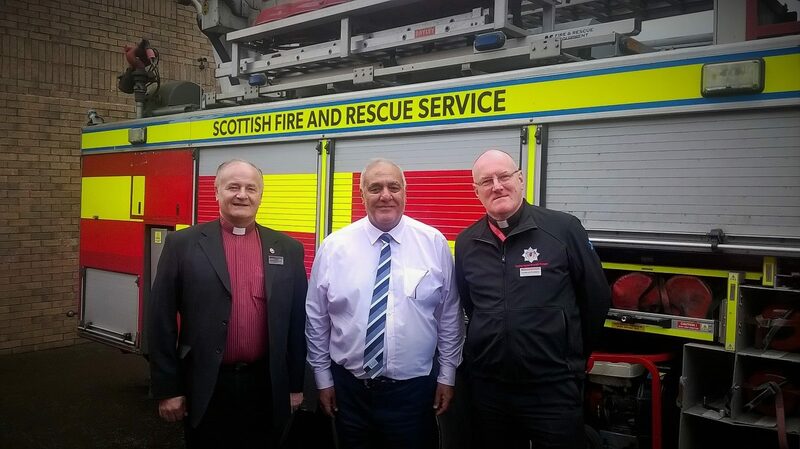 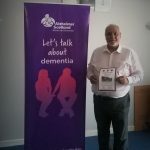 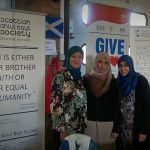 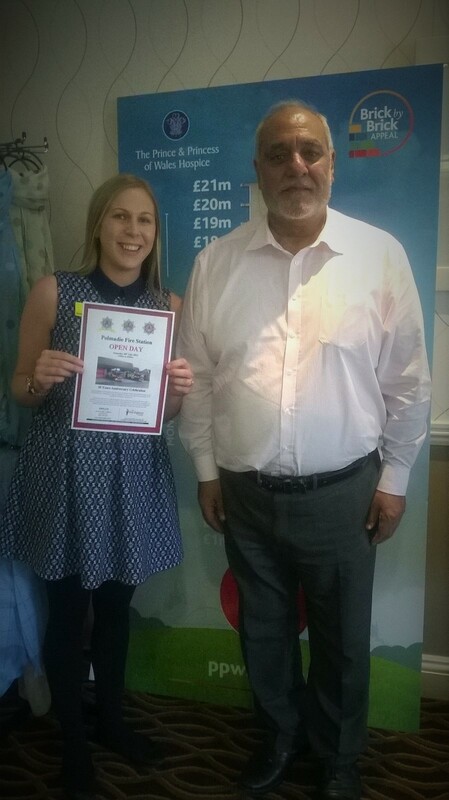 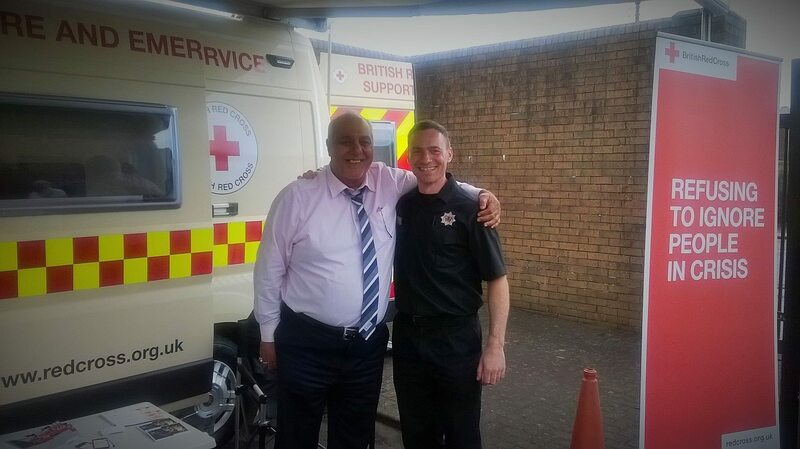 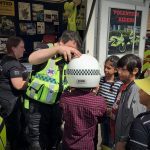 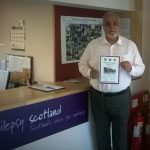 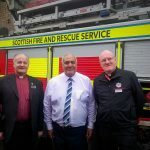 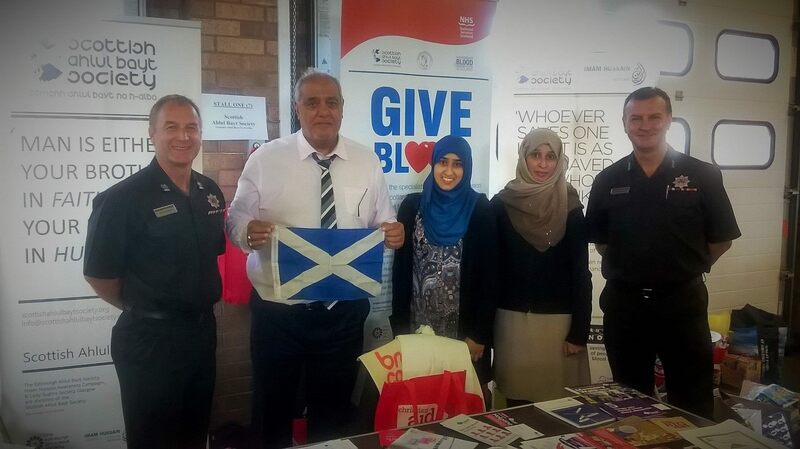 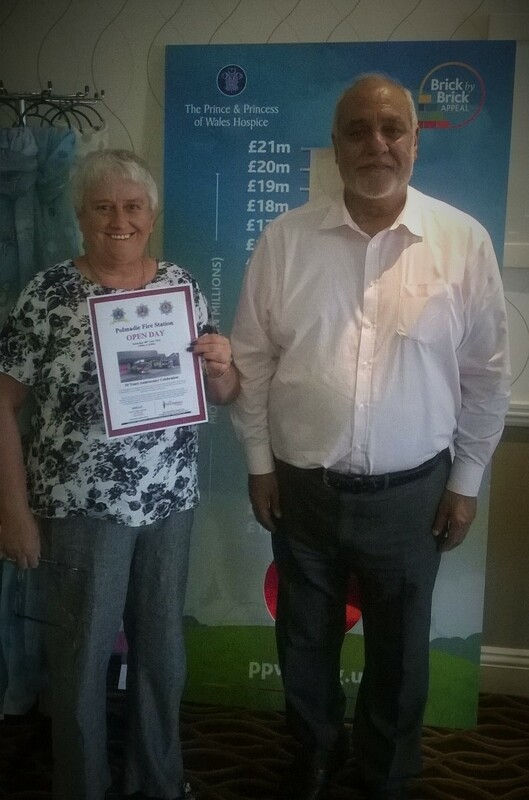 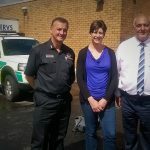 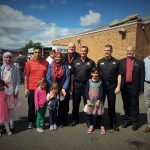 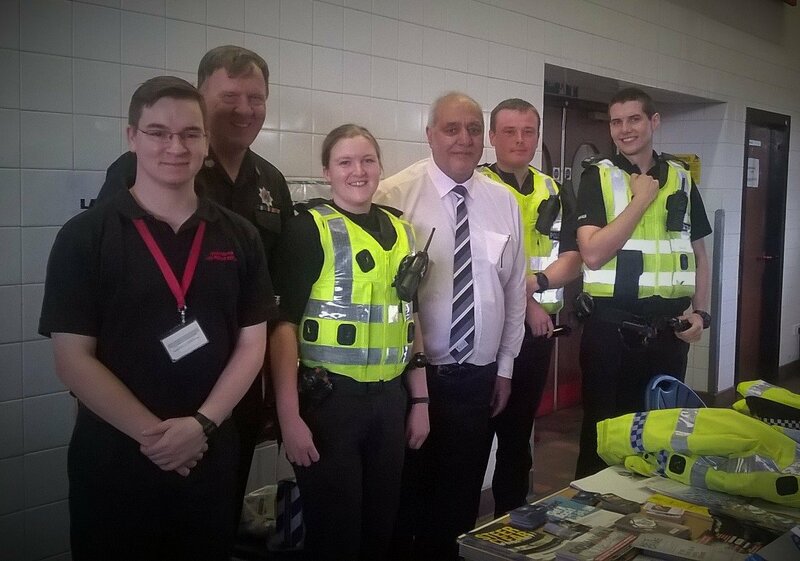 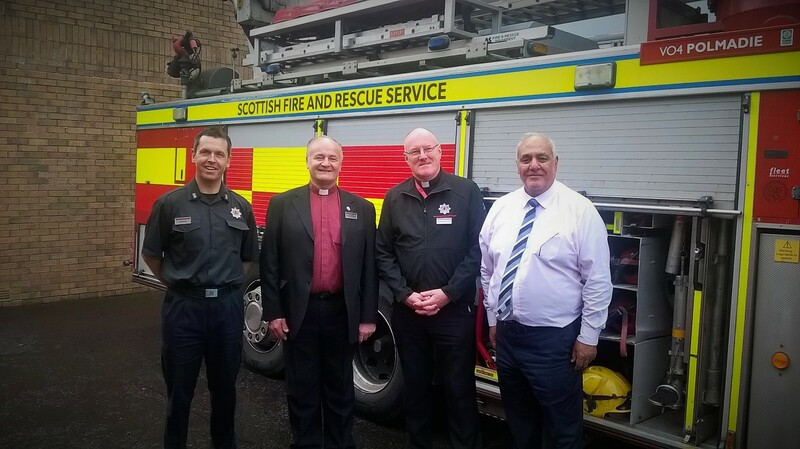 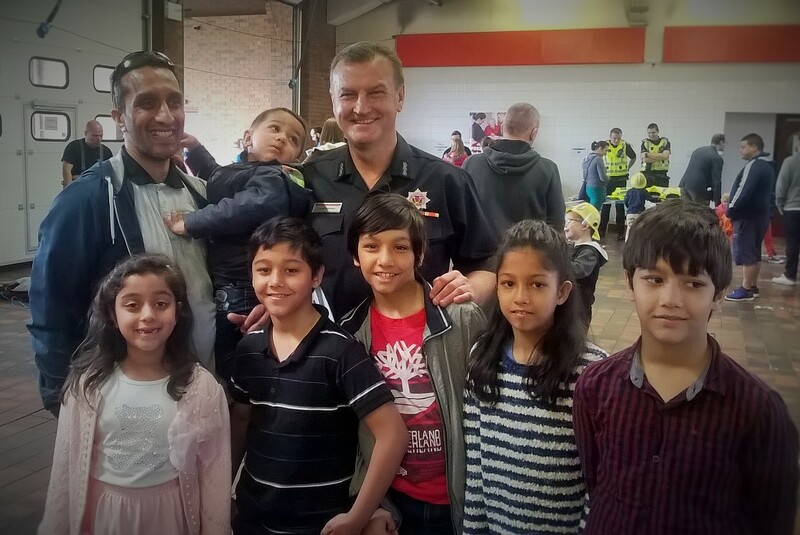 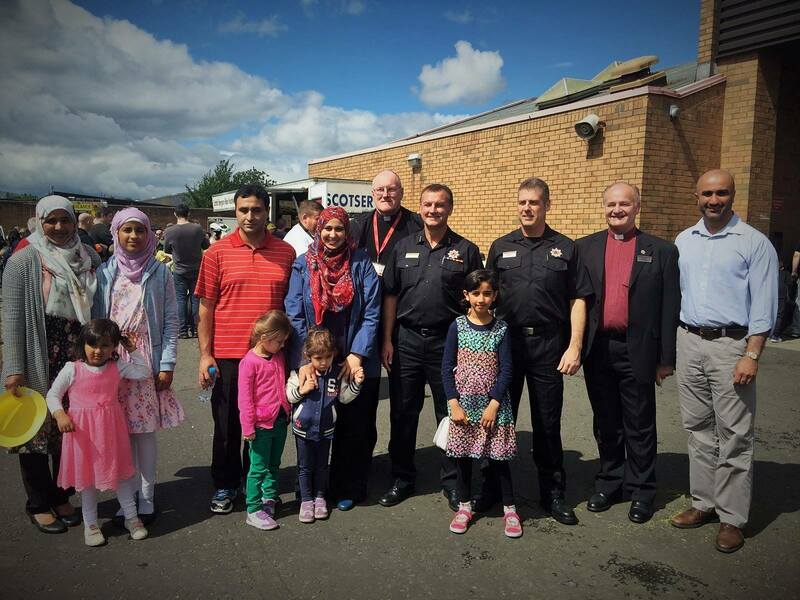 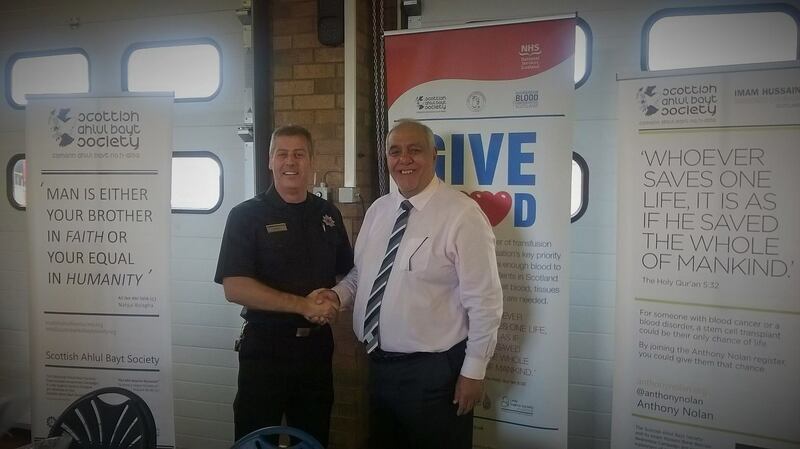 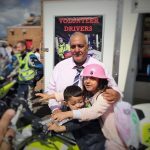 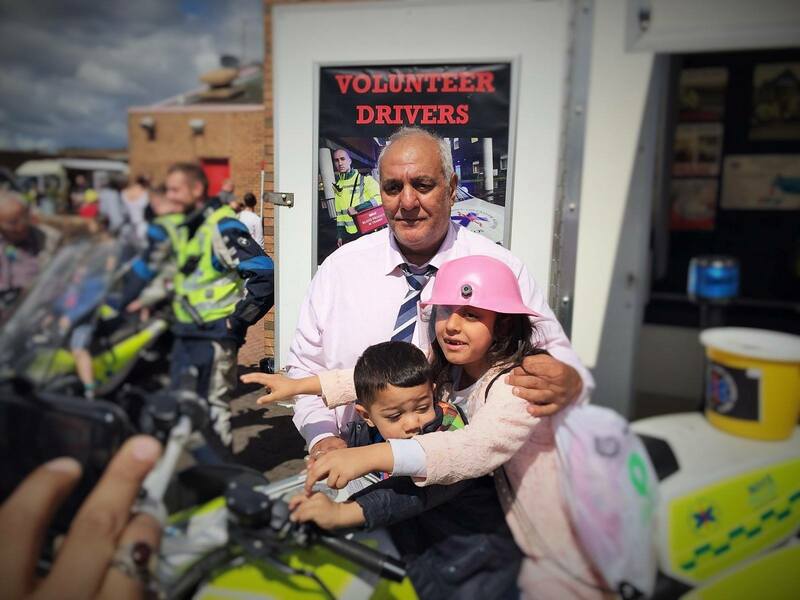 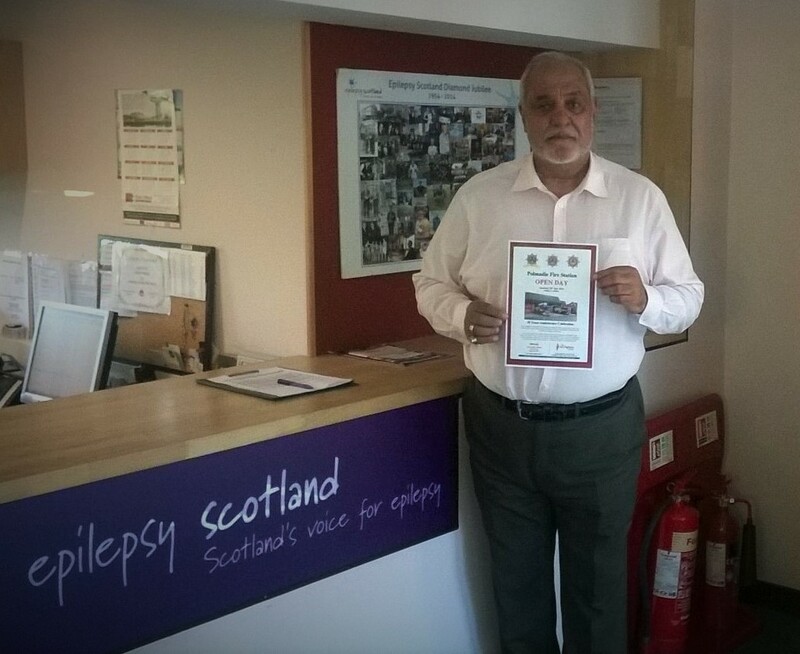 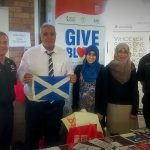 The Scottish Ahlul Bayt Society’s gratitude and thanks extend to Polmadie Fire Station and the Scottish Fire and Rescue Service (SFRS) for their organising a truly wonderful day, well-loved by the many families and children present —for us to have been a part of it, and to have met friends and made knew ones, was a delight. 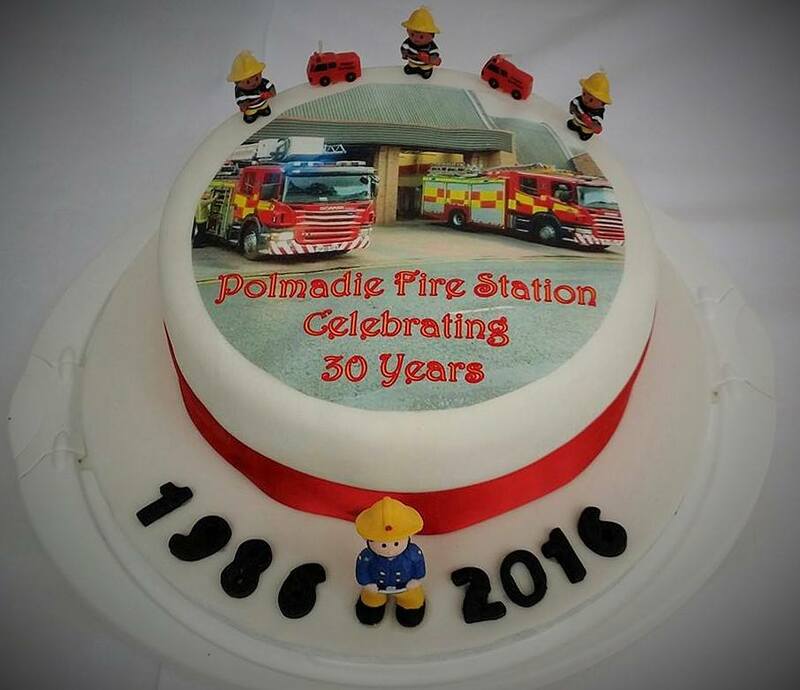 We look forward to seeing Polmadie continue its legacy of good service.